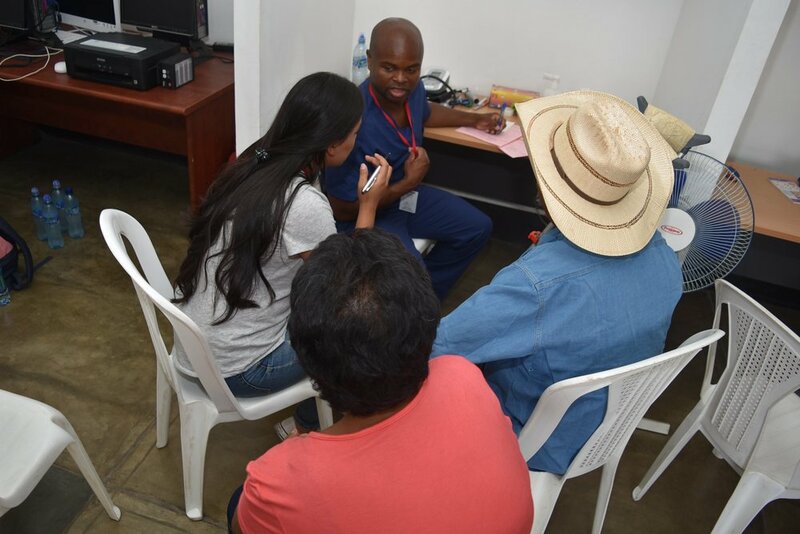 The general medicine clinic cares for all adults and treats problems ranging from degenerative joint disease, hypertension, and diabetes to undiagnosed cancer. We provide six months of medicine for those with chronic medical problems as well as acute care for a broad scope of issues. 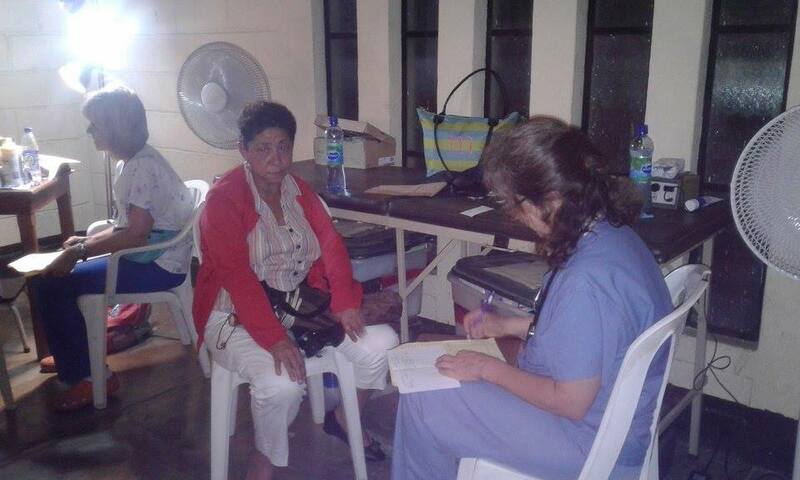 In addition, we facilitate referrals for specialist care when needed. 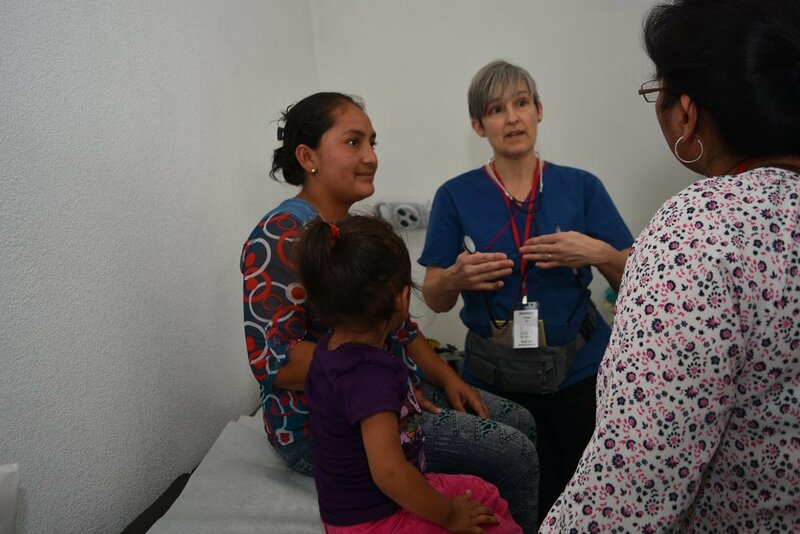 We work closely with Guatemalan public health providers to monitor our patients between clinic visits. This clinic needs at least four providers and is a combination of physicians, advanced practice clinicians and nurses.